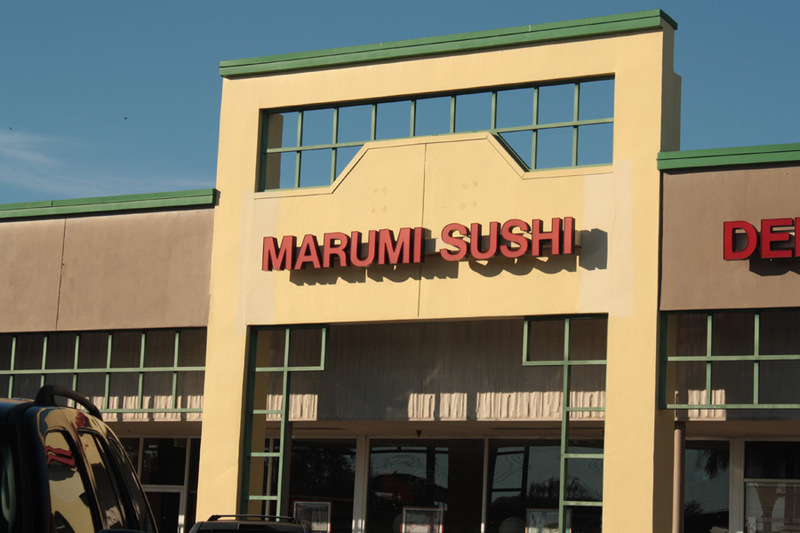 Welcome to Marumi Sushi Japanese Restaurant. 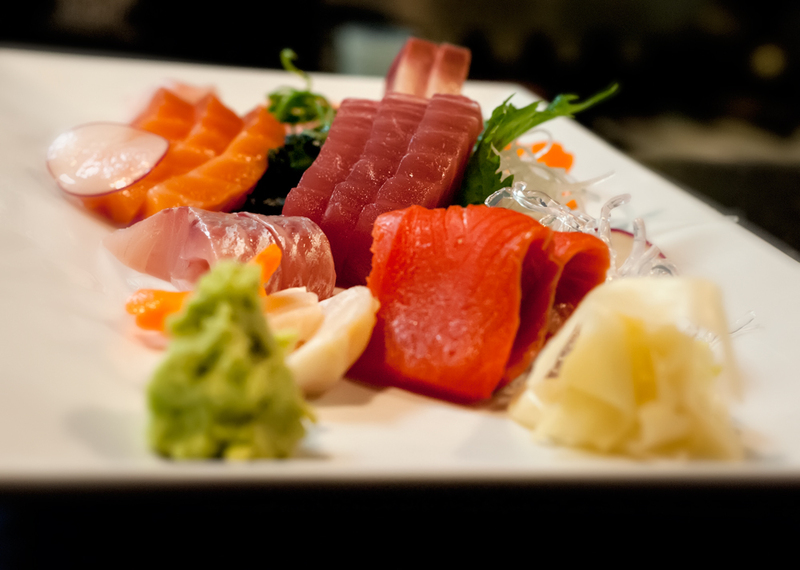 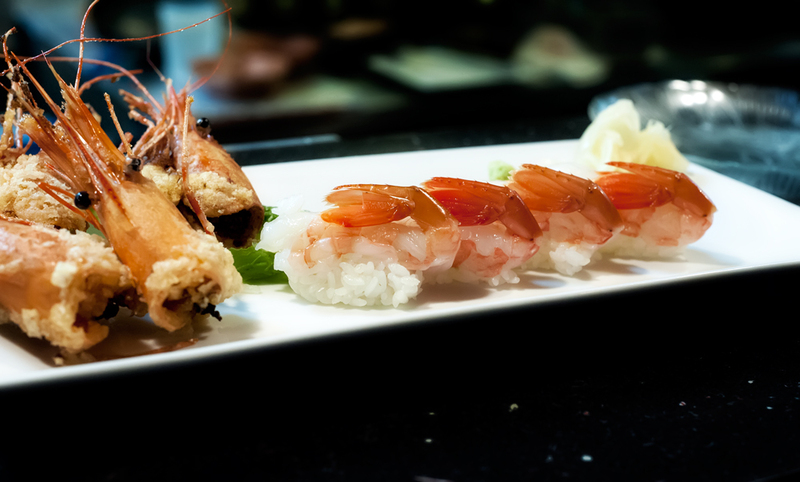 Located in Plantation, Florida we garnish Japanese Cuisine for those food lovers seeking the authentic taste of Japan’s Izakaya style dishes. 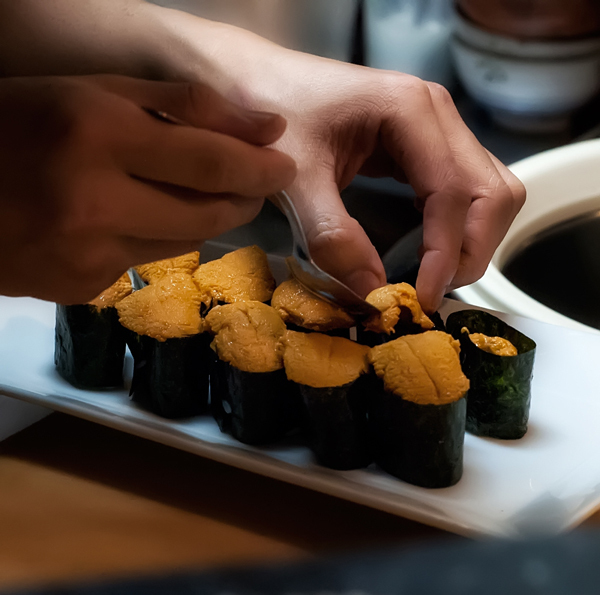 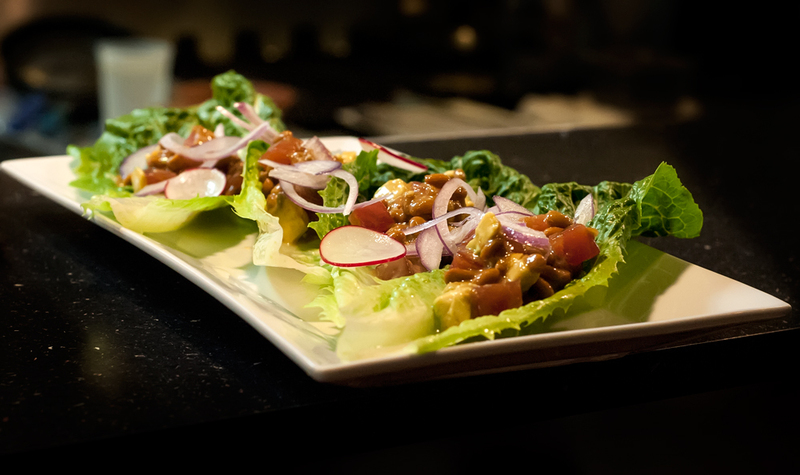 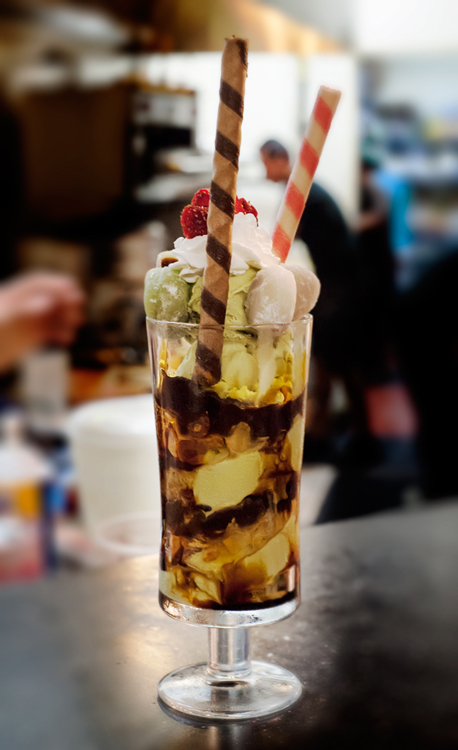 Our customers range from Japanese food lovers to other Japanese Restaurant Chefs who come to enjoy the relaxed atmosphere and authentic Japanese Izakaya Style foods and drinks. 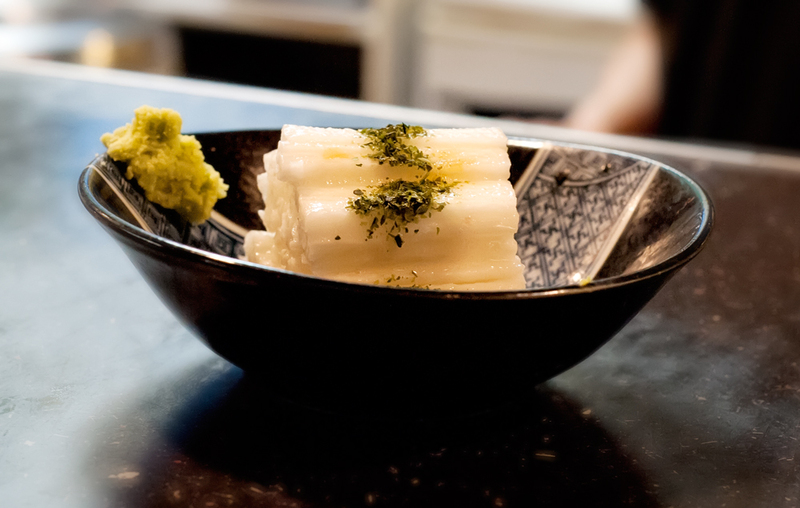 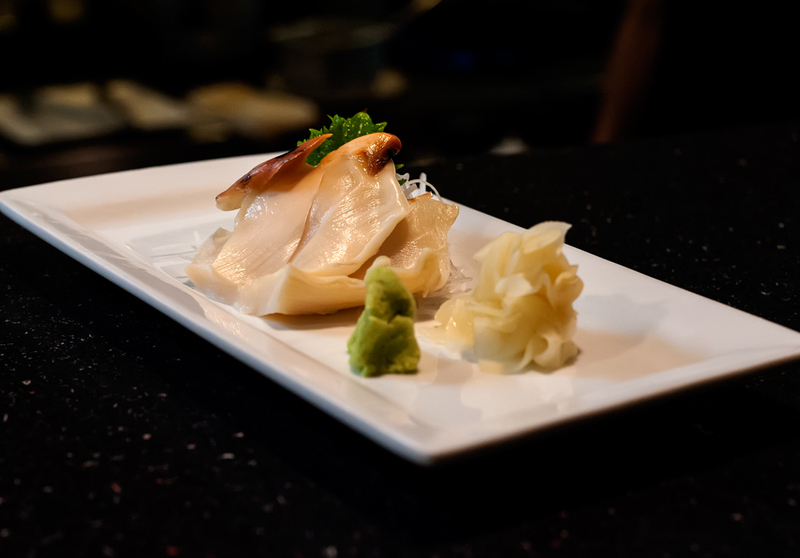 Our philosophy is simple: provide fresh, authentic, traditional style Japanese food that is consistently high in quality and aesthetically pleasing to the eye.